Whether your business has just begun life, you have an established small-to-medium enterprise or you are a key member of a large multinational company, you must continue to invest in the health of your organisation. Robust businesses are not affected by staff movement, rapid growth or even downsizing, because the culture in which they operate transcends the day-to-day flux of business life. nLIVEn works with organisations to identify and solve problems, improve productivity and enhance performance – the stepping stones to creating a winning culture. Engagements are generally conducted over a period of one to six months. 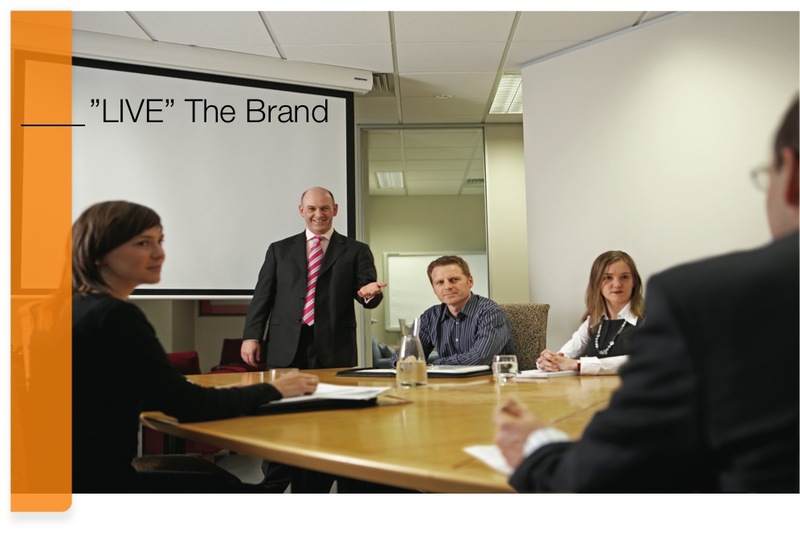 nLIVEn collaborates with your personnel to refine your business model and develop strategies that align people and systems to achieve agreed objectives. 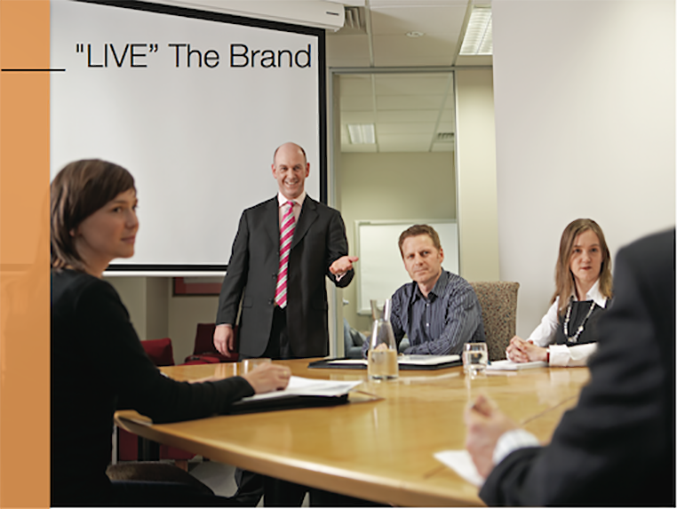 nLIVEn has completed “LIVE” The Brand assignments with start-ups, medium-sized entities and large corporations. With significant experience in management consulting, executive roles and professional coaching, nLIVEn has the skills to make effective and lasting improvements to the performance of your organisation.